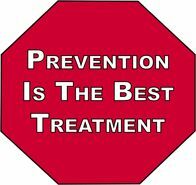 This document outlines a Drug and Alcohol Prevention Program for use by a business seeking the Workplace Safety and Loss Prevention Incentive Program (WSLPIP) credit. Employers may use this model, in whole or in part, depending on their business needs. 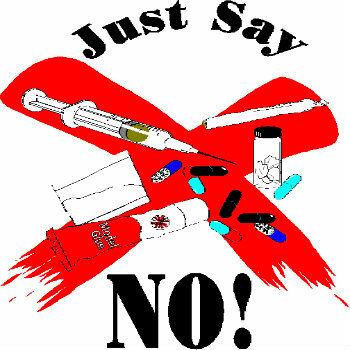 Alcohol and other drug education programs for school children aim to help them to make good decisions for themselves, such as saying no to alcohol and other drugs. The Department of Education and Training has developed alcohol and other drugs education programs for children in primary and secondary school.